I have phoned you and tried to talk to you but you always say that you are to busy . You have taken this action despite the fact that there are proceedings before the court filed in March 2012 which show that the sums you are claiming were obtained by fraud. Your Charity has never performed one charitable function it was set up to cover up the fact that Neil Wells wrote legislation for his own business plan and then advised on it. He then applied under the resulting legislation for ” approval” from the ministers as a law enforcement authority. he did this in the name of a trust which did not exist at that time. Wyn I have gone through this with you before in an open letter Open letter to Wyn Hoadley councillor TCDC and I have questioned your fitness to be a barrister Is Wyn Hoadley fit to be a Lawyer, A trustee or a councillor? Wyn I just wanted to talk to you about the fact that every 2 months it costs me a small fortune to have the statutory demand which is fraudulently being pursued agaisnt me. I know your desire is to cause me as much financial harm as possible and your actions just prove it. Wyn Charities are being struck off Family First finds unlikely ally in charitable status fight yet some how you and Neil Wells can run this sham and get away with it. If you were at all half human and acted according to your alleged deed which you signed in December 2006 some five months after you claimed to be a trustee and made false claims to the court , then you would at least talk to me . I told you I would send you an email and you said that you would not be checking your emails for a while . I said I would come and stand outside your house with a placard until you did have time and you said that I was threatening you . so what options are you going to leave me with.. Wyn every two months I get huge bills because of you , you have severely darkened my twilight years and you just want me to roll over and go away ? Wyn you have got away with this too long , you are bleeding me dry you have had over $120,000 from me already to cover up for your lies , you know I have money sitting in a trust account to cover most of the rest of the debt which you obtained by fraud. The court has been sitting on this for 9 months the papers were filed in March 2012 . Why is it that you can lie and cheat your way through justice ? I also suspect that you have influence on the court and again you will come out smelling like roses just as Terry Hay has done .. he managed to get all 22 of his fraud charges dropped , if you are a barrister or can afford to pay one it appears that you can get away with murder. Your lawyers act agaisnt the rules and you condone this Brookfields Lawyers continue to act illegally Yet the law society does nothing. Wyn you are older than me I will fight this so that the truth will come out even after you Die I will carry on and you will never rest in peace as I will ensure that like Jimmy Savile you will be exposed after you are gone . Perhaps one of your neighbours will volunteer to facilitate our civilized discussion over a cup of tea , I will put a leaflet round as follows to see if any one will help. 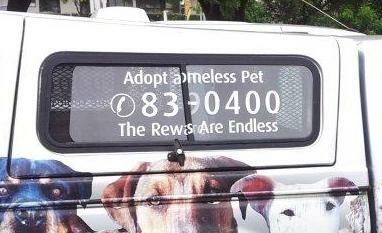 AWINZ was one of two approved organisations (section 121 animal welfare act) the RNZSPCA is the other. 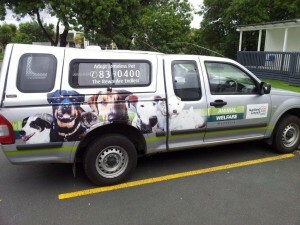 The RNZSPCA is an incorporated society it fundraises and runs its operations from donations bequests etc. AWINZ on the other hand had no legal existence , no trust deed was discoverable , it was nothing more than a pseudonym. 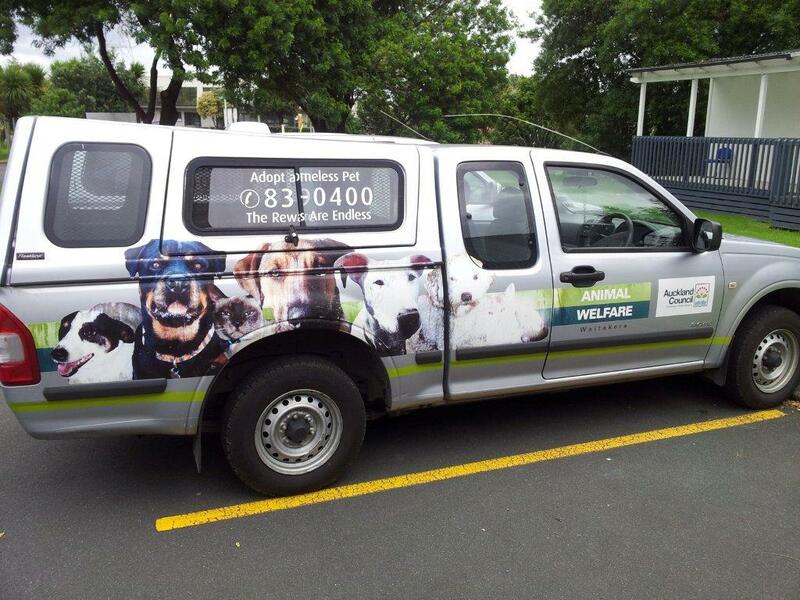 It operated from Waitakere city council premises and required the council dog control officers to “volunteer “their council paid time. They used the council’s vehicles and infrastructure to prioritise work for AWINZ over that of the council. The manager of dog and stock control Neil Wells was the only visible person of AWINZ. He had written the No 1 bill for the animal welfare act and had advised as independent advisor to the select committee on the two bills as they were considered by the select committee. When the bill passed in to law he made an application for “approved status” using a fictional name and by misleading the minister as to the nature and existence of AWINZ, which at the time of the application had no existence at all other than being an impressive name. The other of Waitakere why did their manager contract to himself for animal welfare services which were not the council’s core function. 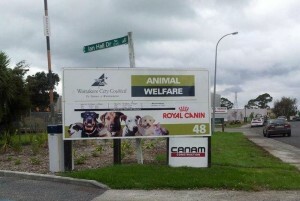 He had changed the signage of the council dog control unit and cars so that AWINZ and the council premises looked like one and the same. 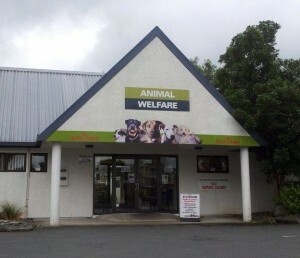 To prove categorically that AWINZ did not exist, I with others registered the name animal welfare institute of New Zealand as a charitable trust under the charitable trust act this was on 27 April 2006. Wells had applied for approved status on 22.11.99 allegedly on behalf of a trust In 2006 he produced a trust deed dated 1.3.2000, you don’t need to be an Einstein to work out that the trust could not have made the application . not one of the persons involved with this alleged trust was ever involved with the running of the law enforcement authority in any manner or means – they had not even formally met. Hoadley became a trustee at a time when the trust deed is proved to be missing and without any formal procedure to bind her to the deed she became chairperson but would not discuss anything with me saying she was not the messenger ? Her false claims alleging that she was a trustee of the trust brought costs of $ 12,200 against me. I was given 2 weeks to pay Hoadley and her associated then dropped the false claims that had brought about the costs. – They had to, they could not prove them.. I have a truck load of evidence to prove she was misleading the court with false claims. No evidence was ever produced and the matter went straight to the civil equivalent of sentencing the only evidence was the uncorroborated evidence of Wells for which I have truckloads of evidence to show it was perjury. Got rid of the bankruptcy have had to pay out nearly $120,000 they liquidated my company when I was not served, I caught them out and the proceedings were reversed. I am a former long serving police sergeant and former police Prosecutor. I am the mother of three children, I believed in law and order and justice I am not violent. Wyn has nothing to fear from me but the truth. CAN YOU HELP ME SIT DOWN AND TALK TO WYN TO TRY AND RESOLVE THIS , I would love your support. 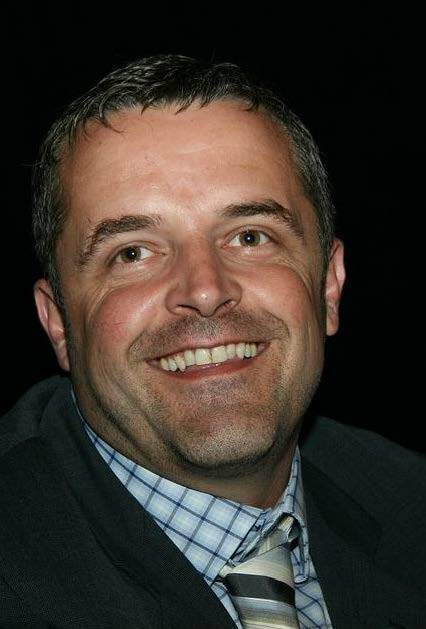 to Talking Works :corrupt practices of Tom Didovich will you support me or condone his actions? TOM DIDOVICH talking works .. if Talking works Tom Didovich why don’t you talk and discuss instead of covering up corruption ! I am making this an open letter and addressing it to those associated with the talking works web site. I have to wonder if you have any formal relationship or just simply all come under the same informal banner I have not been able to establish if you are a proper organisation as such because that very much touches at the heart of my communication to you. I was wondering if you have a code of ethics ? each of you are associated with one another under the same umbrella and I wondered if you actually tolerate unscrupulous actions of one of your number and if you have required standards of conduct. 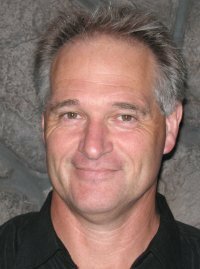 I am talking about Tom Didovich who does not practice what he preaches. He is one of three people who have made my life hell over the past 7 years and I very much would like this to end. Tom is on a trust which has allowed charitable funds to be used to relentlessly pursue me through the court on a un proved claim of defamation so that the gross corruption which he is party to could be covered up. Tom was the manager of Dog control in Waitakere city council and facilitated a scam which meant that public resources were being misused for personal gain. AWINZ transpired to be just a name , a name which was promoted and associated with Tom Didovich and through false information which Tom Didovich supplied to the minister attained law enforcement powers identical to those enjoyed by the RNZSPCA. 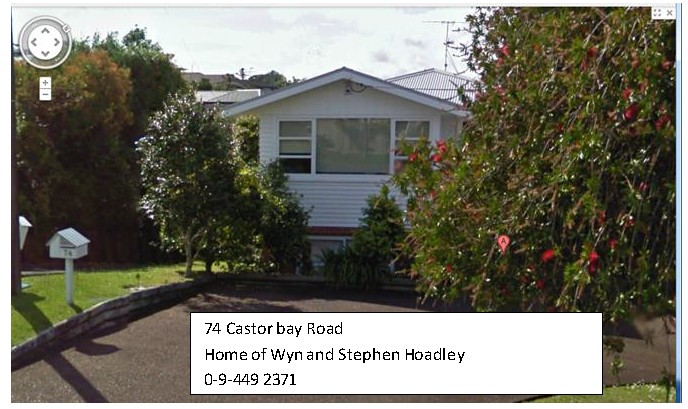 and asked Waitakere city council “why this organisation operated from their premises and used their staff and infrastructure?”. 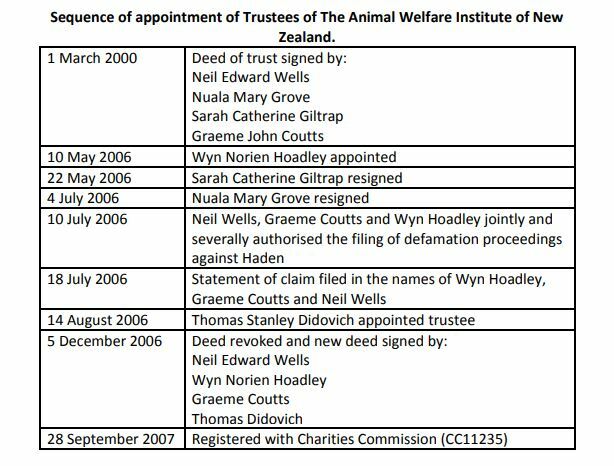 Didovich had signed an agreement with Neil Wells for AWINZ see here then when he left council Wells took Toms position and Tom became a member of a trust called AWINZ all in an attempt to cover up. Tom is up to his neck in this convoluted corrupt practice . As a result of this Tom Didovich has been a party to the supporting the court proceedings financially through the use of the Lord Dowding fund , and becoming part of a cover up trust to confuse the authorities and mislead the court. I have approached him several times and asked him to talk because talking works but he continues down the path of abuse, which in my mind contradicts everything he is now supposed to stand for. He is intrinsically entwined in this entire corrupt saga which has torn my family apart , cost me my 23 year marriage , saw my company liquidated on false evidence, seen continued court action to financially strip me( it has cost me some $300,000) . My crime: I was a whistle blower on a matter of public concern. do you condone one of your own causing the very problems which you are there to solve, I was near suicide a number of times, suffered depression and lived in fear for many years with what Tom and his associates were doing to me. If talking works and you live by your mantra would you intervene and assist someone who is being abused at the hands of one of your own. You either walk the talk or you stand by and allow abuse to continue. I would welcome your support. I will post a copy of this on my transparency web site . I look forward to seeing that you people are genuine with regards to your cause. Sent: Thursday, 10 January 2013 2:27 p.m.
Subject: corrupt practices of Tom Didovich will you support me or condone his actions? We refer to my posts below re Jonathon Mann and Dr Gerald Waters. We have received a letter from their lawyers to which, in the interest of transparency, we reply to as follows. We note that you state it is not for publication. At transparency we act in an open and transparent manner and we do not do confidential deals as in our opinion this encourages corruption.. If you believe there is some legal reason why the letter cannot be published please advise us of the act and section and we will consider that. Mr Mann is a disqualified director and has in the past few weeks either entered a plea of guilty or been found guilty of running a company while disqualified. The company HQ PHYSIOLOGY LIMITED which is now in liquidation , marketed the Fix product . The product was masterminded by Mann and when the company was wound up he got his flat mate Dr Gerald Waters and his new girlfriend Elizabeth Pillinger to become directors. Our investigations reveal this is a common MO ( modus operandi ) of Mr. Mann who then runs the company in the background. So any one dealing with IHO is actually dealing with Mr Mann and since he is a con artist this is a fact that people may wish to consider when becoming involved. It concerns us that you claim that the web site is defamatory ,We note that you claim to be a defamation lawyer . As a defamation lawyer you will also be aware that truth is never defamatory and that honest opinion is a defence. Truth Honest opinion Honest opinion where corrupt motive attributed to plaintiff. We can assure you that what we have written is truthful however if you have evidence to the contrary I hope that you can supply that to us and we will consider it. We also draw your attention to section 25, Your clients have been aware of the web site for some time now and they are well outside the 5 day period , I can make the copy of the defamatory post by Dr Gerald Waters available to you should you require it. You also complain about the breach of copy right perhaps you need to take that up with Food town as the photo is mirrored from their site. 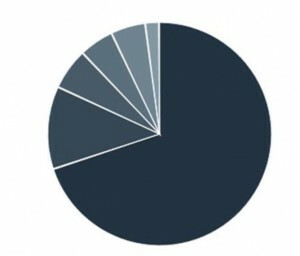 You allege that we suggest that the fix product is a scam , could you please point out where we have made that allegation as in reading our site we believe that it makes it quite clear that was advise caution for anyone buying in to any product promoted by Jonathon Mann and he has been promoting FIX as a healing agent. We note that its trade marked as a pharmaceutical and medicinal preparations, to that end could you please provide the evidence that it is licensed accordingly . ( Trade Mark Number (210) 812005) If we do not hear we will presume that it is not licensed and will ensure that appropriate action for the protection of the public, is taken . We do note that it is not listed on the med safe web site could you please advise why it is not listed. If not is a Pharmaceutical product is the trademark under that category not misleading? We also appreciate that you claim FIX is natural, just because something is natural does not infer that it is good for you and does not make it a medicine. Arsenic is natural. It kills! The complaint we have lodged with regards to Dr Waters Action has no doubt sparked this knee jerk reaction, He is a health professional who is working with a convicted fraudster who has passed himself off as a health professional. We would have thought that Doctors should not be seen to condone this action and should distance themselves from it. We do not have a campaign against Mr Mann, our desire is to have an open and transparent society where people can openly warn each other of scams and scamsters , so that we can reduce the number of victims. Con is short for convicted and confidence , there can be no doubt that Mr Mann is a convict, “”a person found guilty of a crime and sentenced by a court” and that he has used confidence trickery to make others believe that he had qualifications which he did not possess. The truth Hurts. So when people act with integrity they can only be portrayed with integrity, when they choose to act in a contrary manner we have the right of freedom of speech and the right to warn others. We have no intention of damaging the IHO business our intention is to ensure that anyone who deals with Mr Mann and his companies do so with eyes open. We are happy to alter or remove any material from the sites if you provide the evidence which shows that we are wrong . Please be advised that any response will be published in the interest of transparency. A victim of a scam run by Jonathon Steven Mann was approached by not one but several other persons who have also been scammed by him. She saw the devastation this man has caused in their lives and recalls the damage this it did to her own , she knew how cleverly she had been played and there was no concrete proof which the police would act on yet there she was like others thousands spent , empty promises and the overwhelming feeling of betrayal. So being a public spirited person this victim thought that enough was enough and started a blog so that others could be forewarned only to find that Jonathon Steven Mann had moved swiftly to have the blog taken down. People have a right to know who is out there scamming so transparency New Zealand is getting behind the project. Jonathon Steven Mann came out from the UK in about 2002, there are unconfirmed reports of convictions in his alias Jonathon Macdonald . And now there are see three newspaper items with regards to his latest escapades. We believe that he is currently before the court on charges of running a business while disqualified for running the company HQ PHYSIOLOGY LIMITED. Both companies were originally set up by Colin GREEN on behalf of Jonathon Mann. Green is a photographer in the UK and a relative of Mann . There is a Company in the UK IHO FIX (UK) LIMITED which is run from the same town as Green lives in . 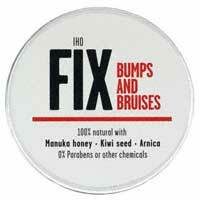 Inquiries have been made with the manufacture of the product Fix which is a New Zealand based company called Jaychem. And is sold in the UK and promoted through foodtown. Our investigations reveal that Mr Mann has posed as a biochemist in the past. We believe that he developed the product in conjunction with Jaychem. We have expressed our concerns to Jaychem who despite the fact that they have a vested interest, have assured us that they stand by the product and endorse it . Jonathan Mann has been approaching various people to invest in this product . 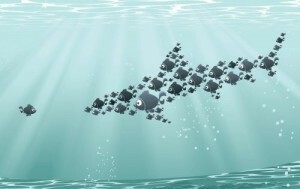 We recommend independent testing of the product before any one invests.